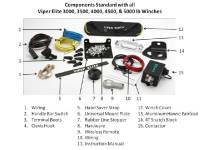 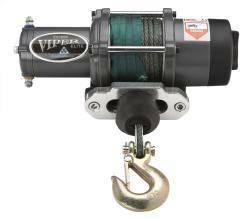 Viper Elite 3500 lb Winch - the Absolute TOP OF THE LINE UTV Winch! 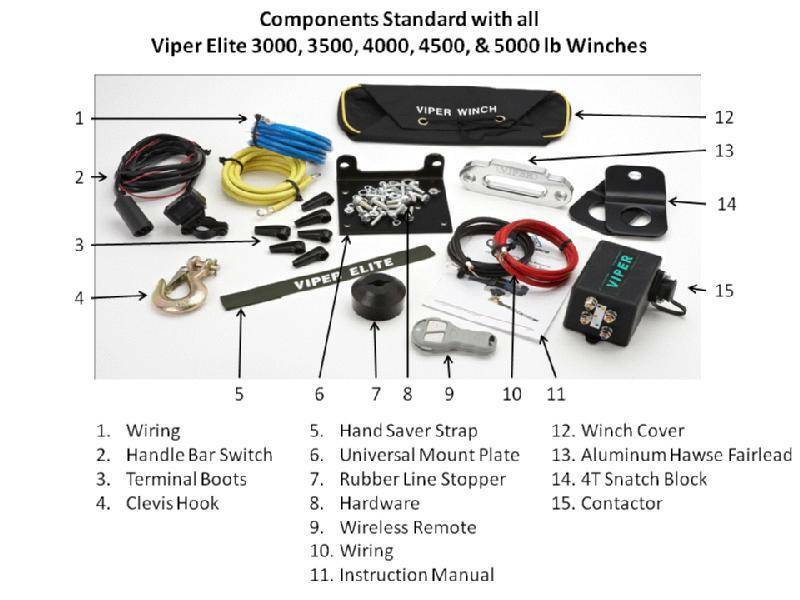 The Viper Elite 3500 lb. winch is the top of the line design with whisper quiet, metal gears, easy to use synthetic cable, and the ultra flexible wireless remote switch - along with all the other upgrades. 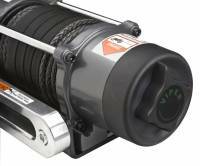 Will work with EMP UTV Winch Mounts.